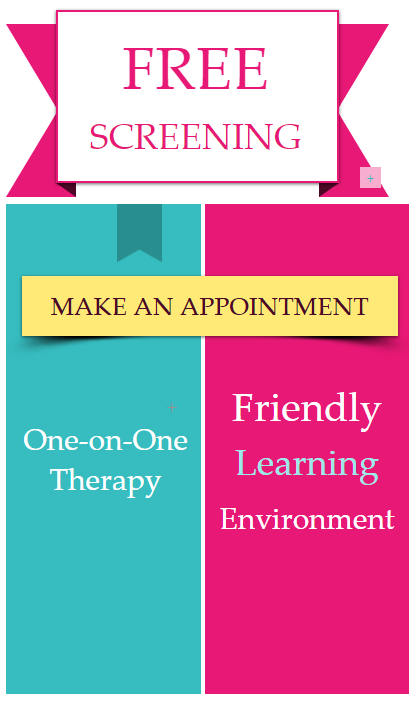 At Kreative Kids we have a team of highly trained and experienced therapist dedicated to bridging the gap between therapy and family at-home learning. We are continually on the cutting edge of research and furthering our specialty. Below is a list of the services we provide. If you have any questions please contact us.